February 5-9, 2018 is National School Counselor Week. Each student will receive a pencil sometime during the week from Ms. Atkinson-Smeins. The pencils promote school counseling and they are a daily reminder to students of where to turn when they need help. 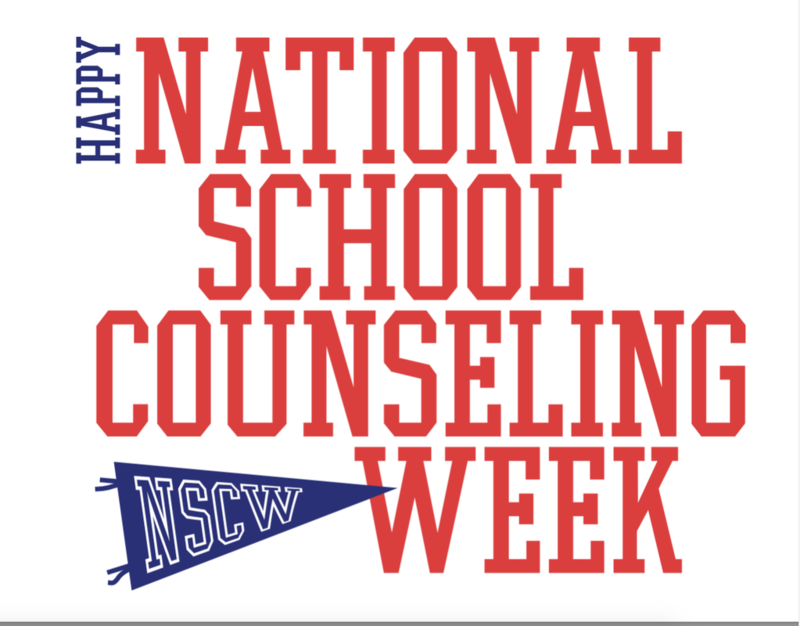 During the month of February when I teach the students in my class we may do some activities that relate to National School Counselor Week. I would like to thank all the staff for all they do to make this a great working environment for students and staff. Parents thank you for the opportunity to work with your children every day. If you ever have any concerns about your child please give me a call.